Hello AJVD fan!!! Happy Wednesday to everyone!! 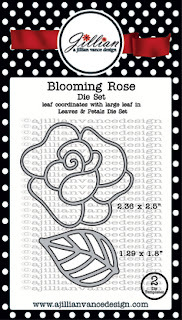 Rosemary here with a card that I made using the AJVD Blooming Rose die set and the Simply Said: Thinking of You stamp set. 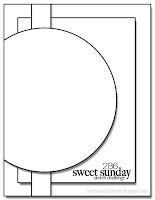 I used the layout from Sweet Sunday Sketch and the color combo from The Paper Players so I will be linking my card up to both those challenges. Adding this to the current Simon Says Stamp Wednesday challenge: die crazy. 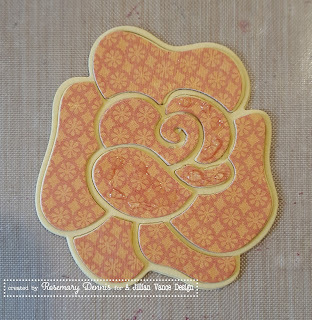 Last time I made something with the Blooming Rose die I got the idea to do some layering of the pieces from the rose to create some dimension. It is a bit labor intensive and time consuming, but I think the end result is very pretty. 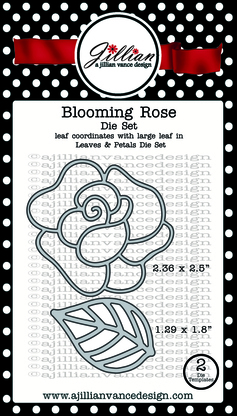 I started by die cutting the rose twice from yellow cardstock. To make sure all the little pieces stayed in place I carefully flipped the die over and then adhered everything in place with some washi tape. I then removed the rose from the die and layered the two together to create a sturdy base. 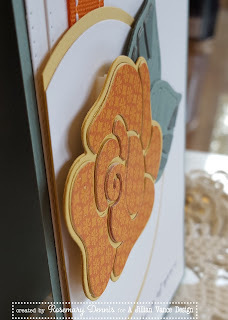 Lots of pieces were die cut from additional yellow cardstock and from the patterned paper that I used for the rose. 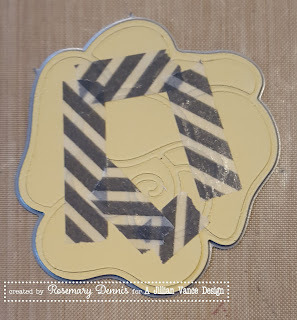 Once I had all the pieces cut I began layering the pieces on to the rose starting with additional pieces of yellow cardstock. 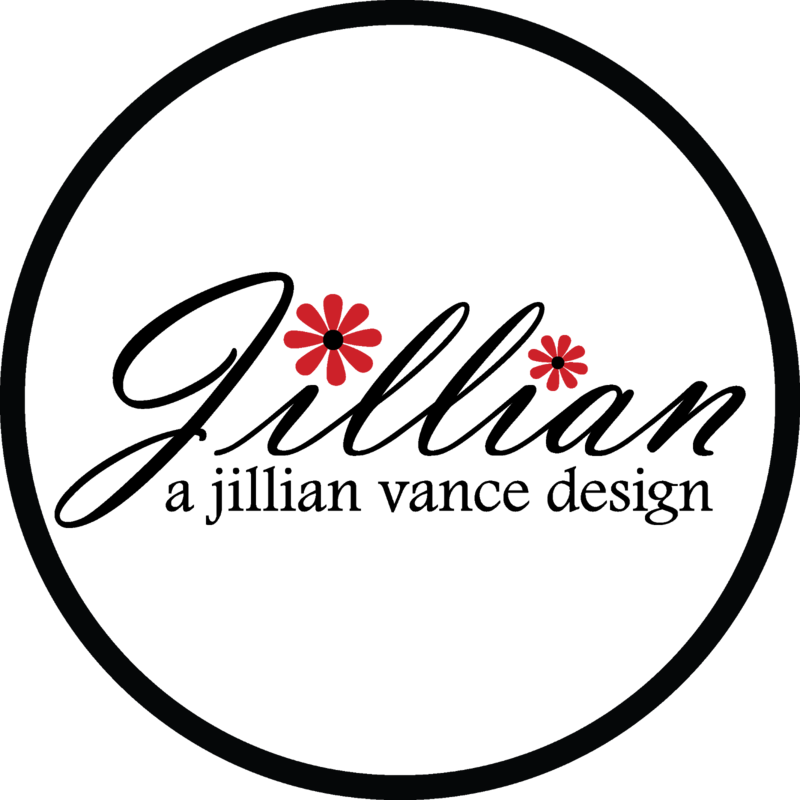 I continued the layering by adding a layer of patterned paper to the outer petals. The inner petals had an additional two layers of patterned paper added and then I finished off the little curled piece with one final layer. Below is a photo of the layering process. I did the same process with the leaves with a slight change. I only added the additional layers to one side of each leaf. Here is a side view that shows the dimension a little better. 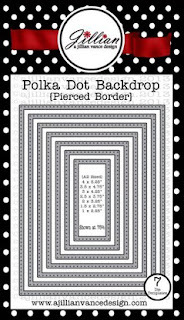 I finished off the card by die cutting two white panels using the AJVD Polka Dot Rectangle Backdrop dies (I am totally addicted to that die set! 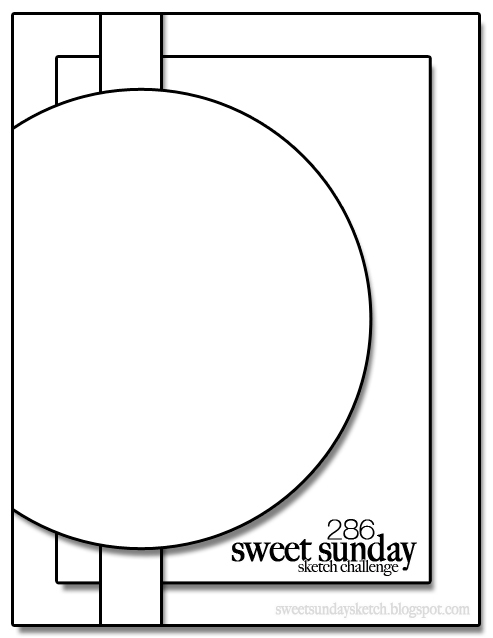 ), adding the orange ribbon, die cut circles and the sentiment. 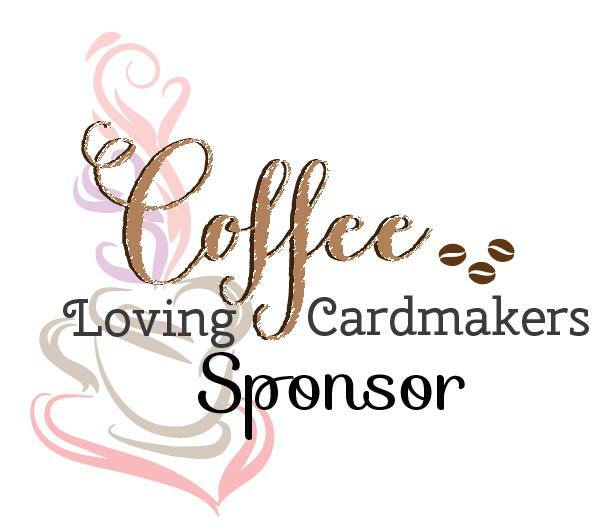 I hope my card inspires you to give this idea a try. I takes a while to complete, but I think the time and effort are definitely worth it. What a gorgeous card! 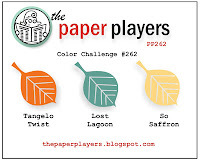 Love your take on the color and sketch challenges! Sooo pretty!! Love the bloom! I like what you did with the rose die, This is beautiful!! Absolutely stunning card, Rosemary! You always inspire me with your creativity & perfectly designed cards! I have those dies on my wishlist because of you! 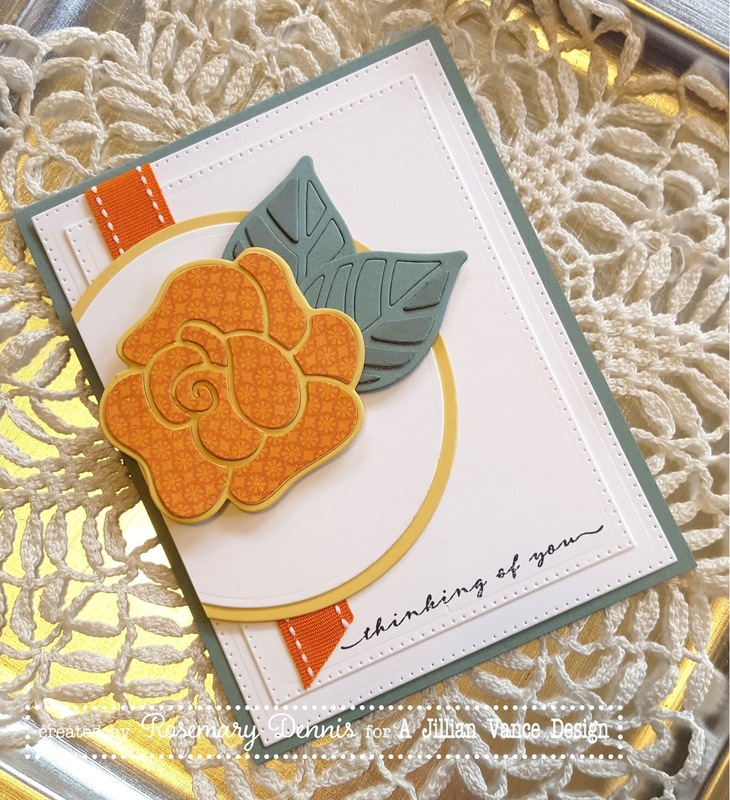 How beautiful - I love your use of the orange patterned dsp on the yellow flower base. 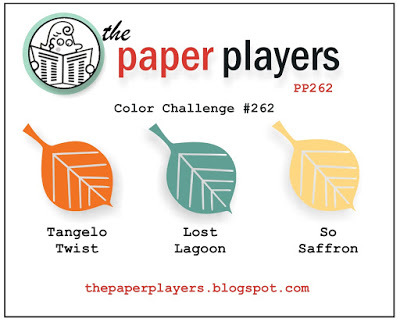 Thanks for joining my colour challenge over at The Paper Players this week! Absolutely gorgeous! 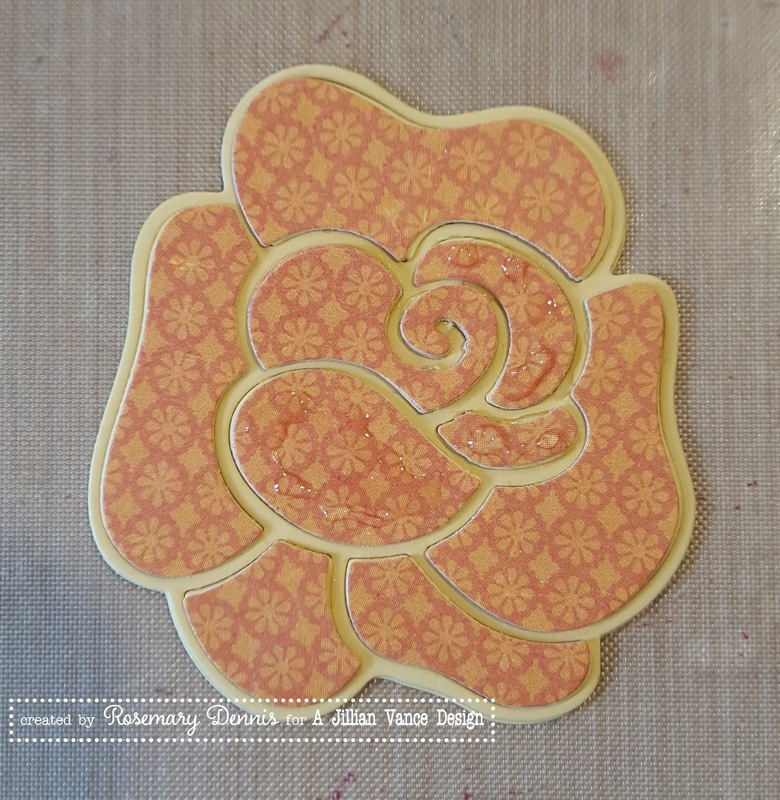 Love that die cut flower and thanks for sharing your tips. Thanks so much for playing along with us this week at The Paper Players, Rosemary! Oh, I love this card, Rosemary! The pattern is so pretty on the rose, and I love the outline...together they add so much dimension to this card! I love the die cut leaves, too! WOW Rosi, I love the dimension on your rose. Fabulous card Rosi - so much detail.